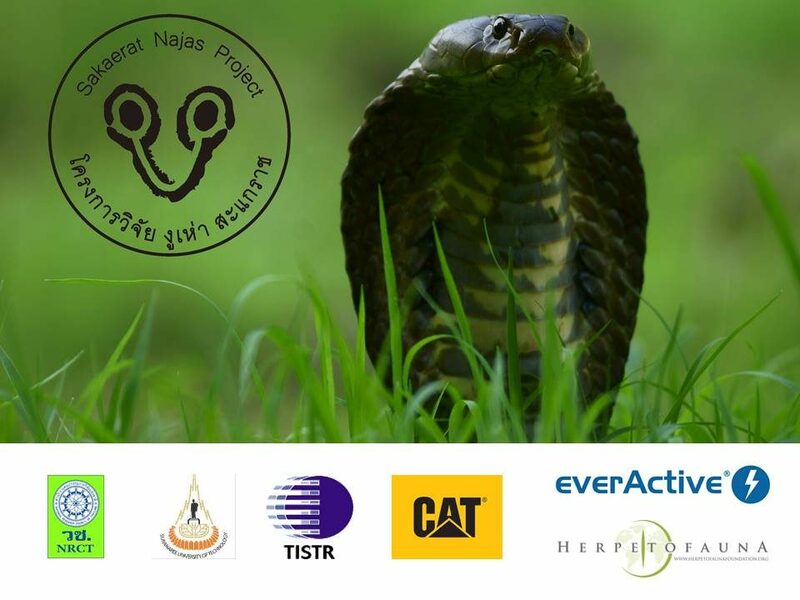 Recently we recapture one of our radio tracked King Cobra. It is subadult male that spends most of his time in human dominated landscape. We recapture this snake after 6 months to check on his body condition and transmitter. We were happy to see that this boy is healthy. This is only photo from release that I manage to take.